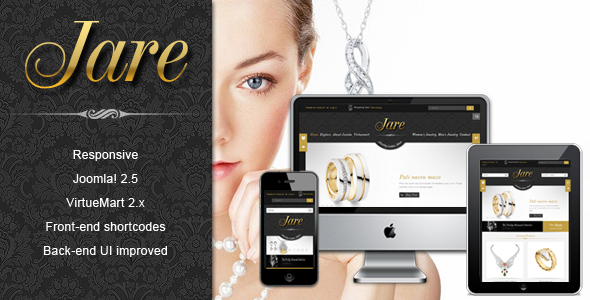 SJ Jare from SmartAddons is a responsive Joomla! template that brings you innovation: short-codes and auto-notification. It is because this release is backed by YT Framework v2.0, through which many new features are now available. Joomla! has released J!3.1 beta 3 on March 29. And it is considered the same, without so much modification but bug fixes, to next release of Joomla! : Joomla! 3.1 Stable, which might be released on April 15th. Several of our Joomla! 1.5 and Joomla! 1.7 extensions have been updated in a mass update with various bug fixes and maintenance updates. Please refer to each individual extension page for detailed changelogs and changed file lists.